Nymans is a garden lovers’ home for all seasons with an extensive, yet intimate, garden set around a romantic house and ruins. 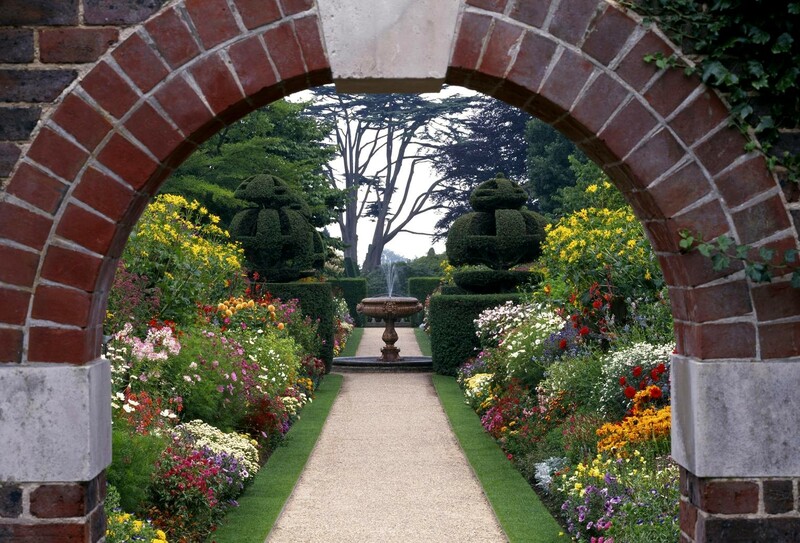 It is described as one of the best gardens of the 20th and 21st century and is famous for its specialist plant collections and variety of plant species. The creation of the garden was inspired by its setting and soil, which allows for experimental designs and the introduction of new plants from around the world. Our main focus is to keep the spirit of Nymans alive by remaining at the forefront of horticulture. We aim to be innovative in the way we carry out tasks and in the way that we use plants in the garden. 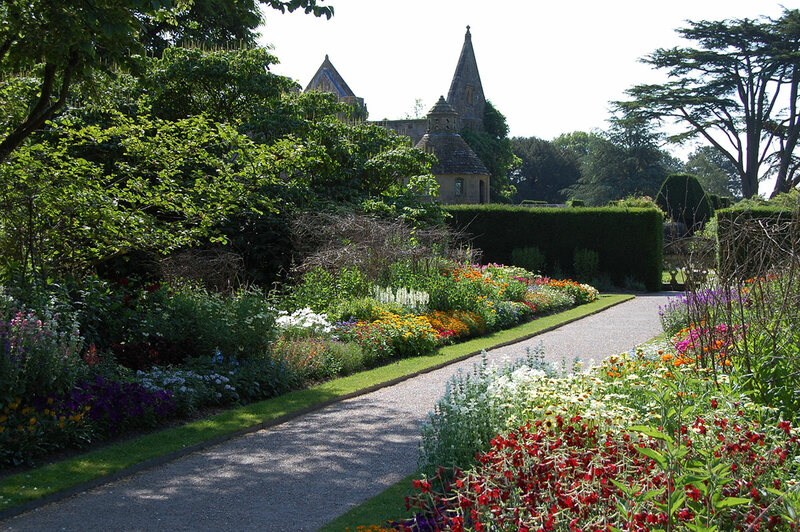 Nymans is one of the country’s most iconic gardens with plants from all corners of the world, set in an area of outstanding beauty. It is an amazing place to learn and expand your knowledge in all aspects of Horticulture. Your work will include: working with a range of machinery, nursery work, researching plant collections, maintaining plant records, working with volunteers, and engaging with the public. Ease of access: Crawley (5 miles away) is the nearest station, with buses running to Nymans. Crawley is a large town with shops and other amenities. Gatwick airport is 11 miles away.